This is a definite essential in my makeup bag! 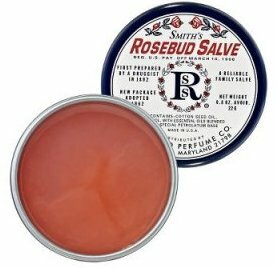 I slather this on every night before bed, and whenever I see the first signs of chapped lips. Excellent!